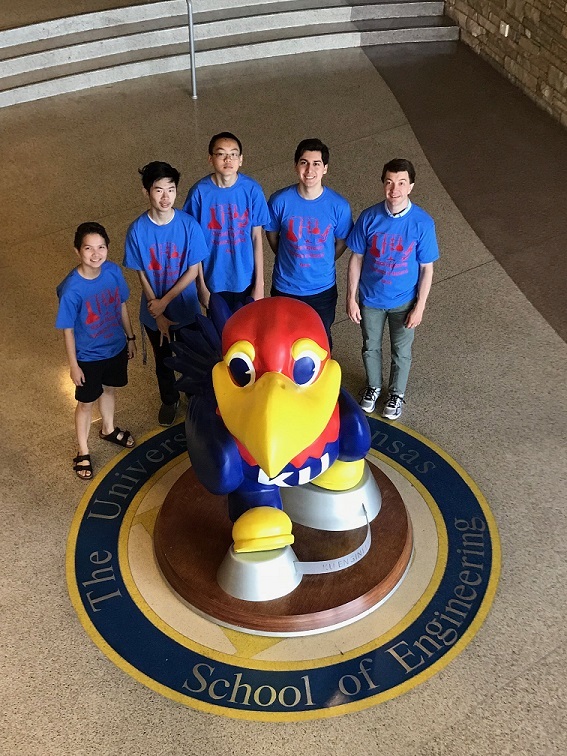 The Inaugural Chemical Engineering Experience in Research (ChEER) Youth Intern program kicked off this summer in Chemical and Petroleum Engineering. 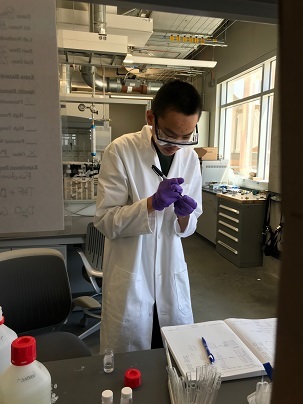 Spearheaded by Associate Professor Alan Allgeier, his lab group alongside Foundation Distinguished Professor Mark Shiflett’s research team hosted two High School students from Illinois: Richard Ma and Evan Xie. Richard worked in Dr. Allgeier’s lab, and Evan worked in Dr. Shiflett’s lab. 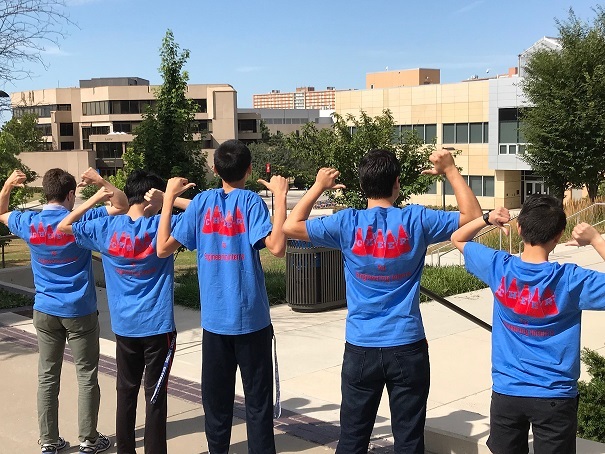 The visiting students enjoyed a glimpse college life by staying in the dorms, participating in group meetings, working directly with current students, talking to different faculty members, and immersing themselves in a higher educational environment. 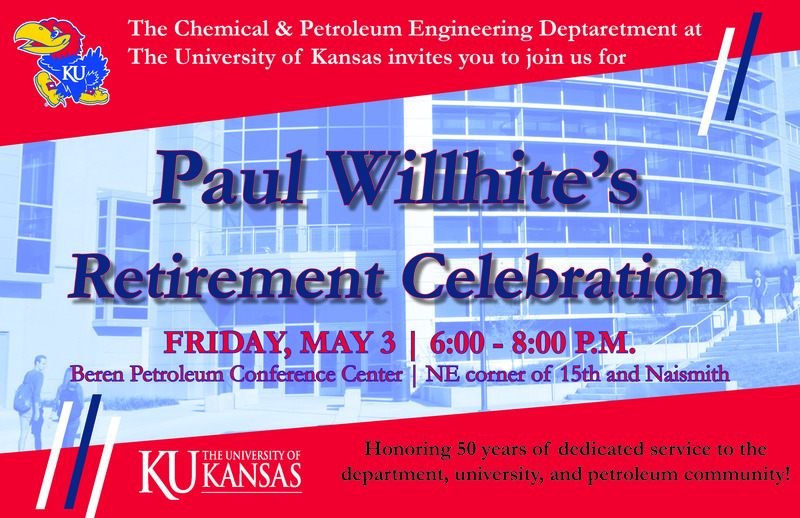 The aim of this internship was to provide students with the chance to explore the depths of chemical engineering profession and their interest in pursuing a career in STEM fields.